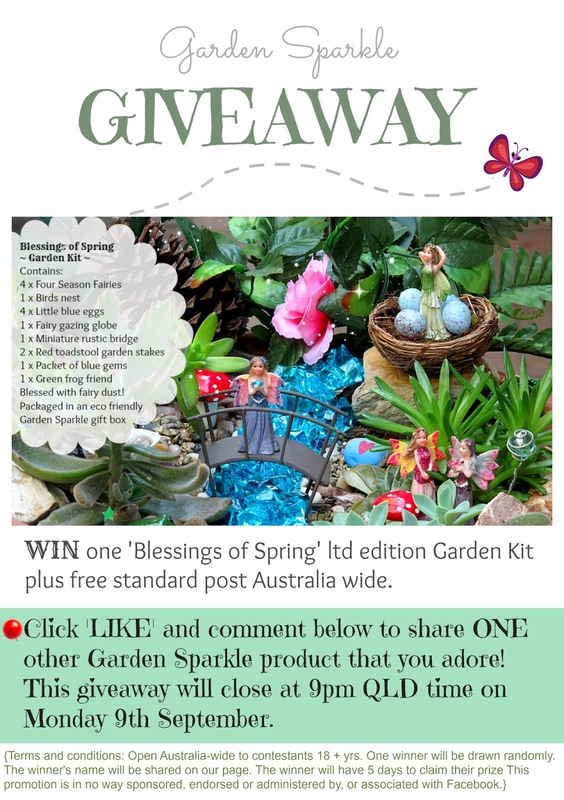 To celebrate the changing of the seasons Garden Sparkle is giving away one 'Blessings of Spring' limited edition Garden Kit plus standard post with tracking Australia-wide. To enter all you need to do is follow this link straight through to our facebook album and follow the instructions listed in the comments. Have fun fairy friends! and best of luck! The BEST Father's Day gift ever!! !